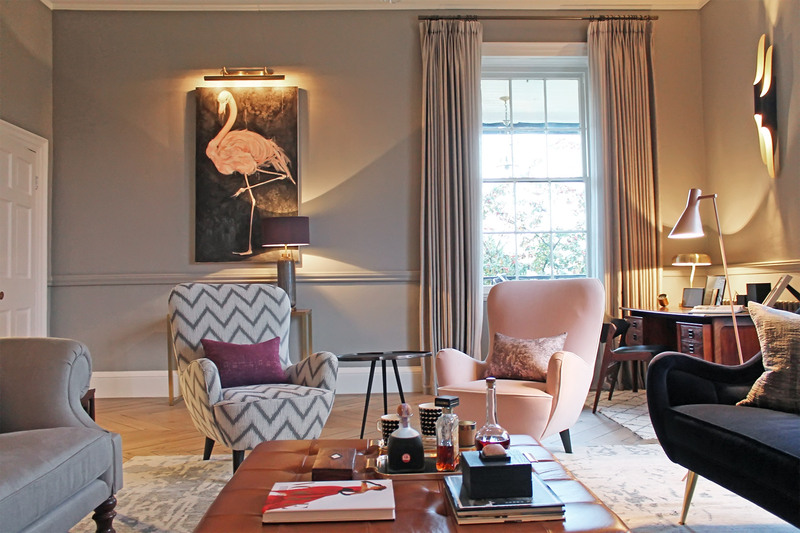 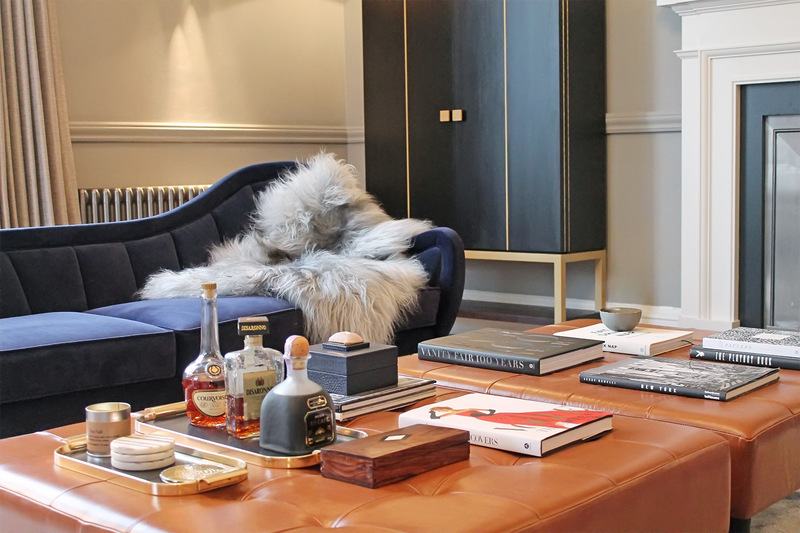 Vanessa Rhodes’ Interior Design practice has been established in Yorkshire since 2006, designing and delivering beautiful interiors across the region. 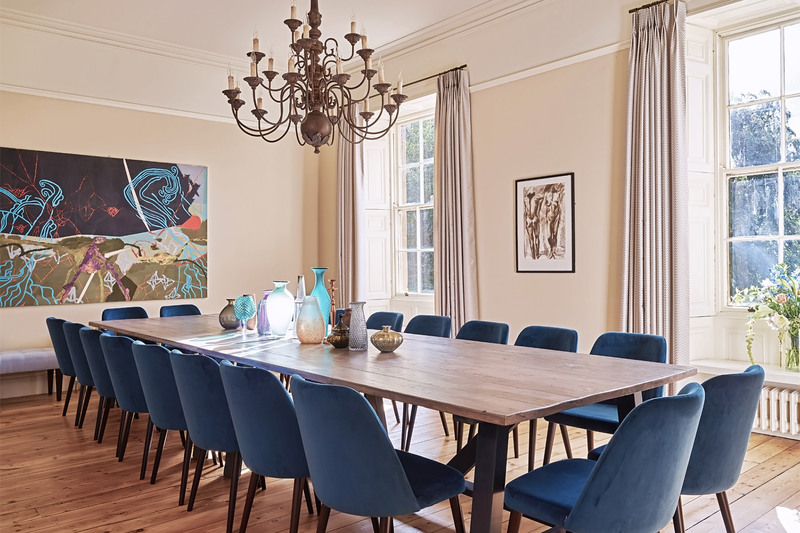 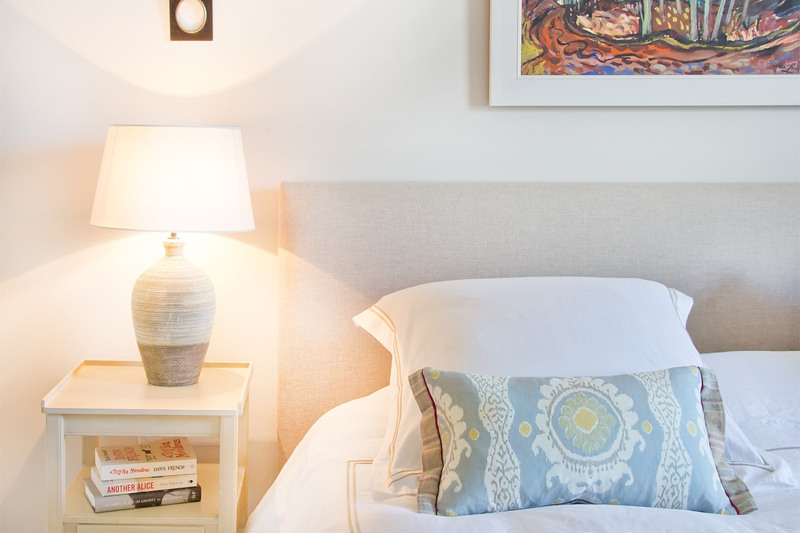 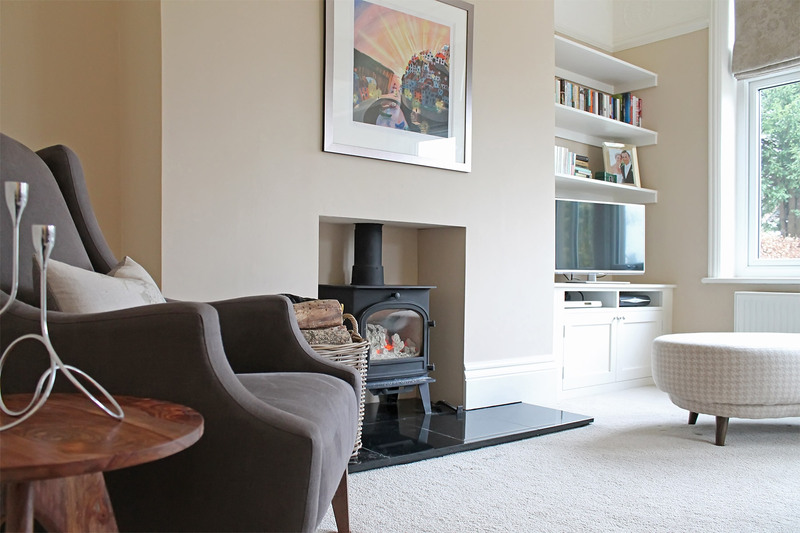 Based in Collingham, she has worked on many properties from country house interiors in the villages surrounding York to modern city apartments. 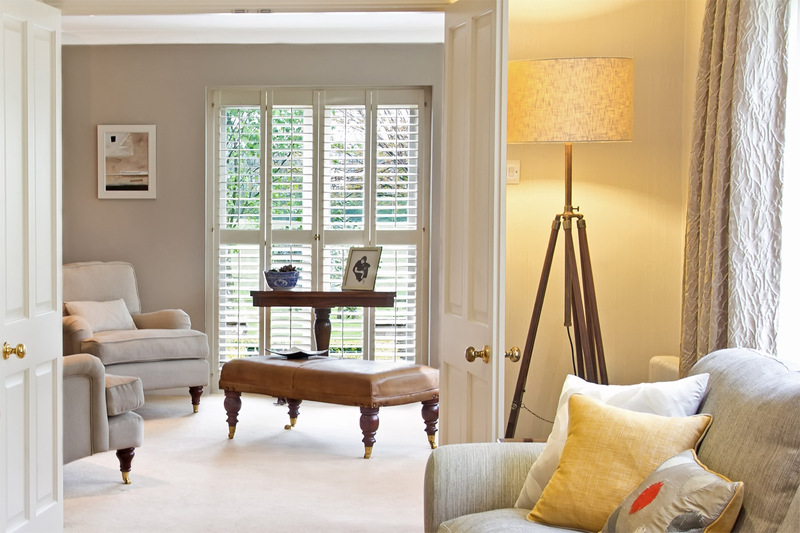 She is passionate about creating beautiful and unique interiors as the whole process is both enjoyable and rewarding. 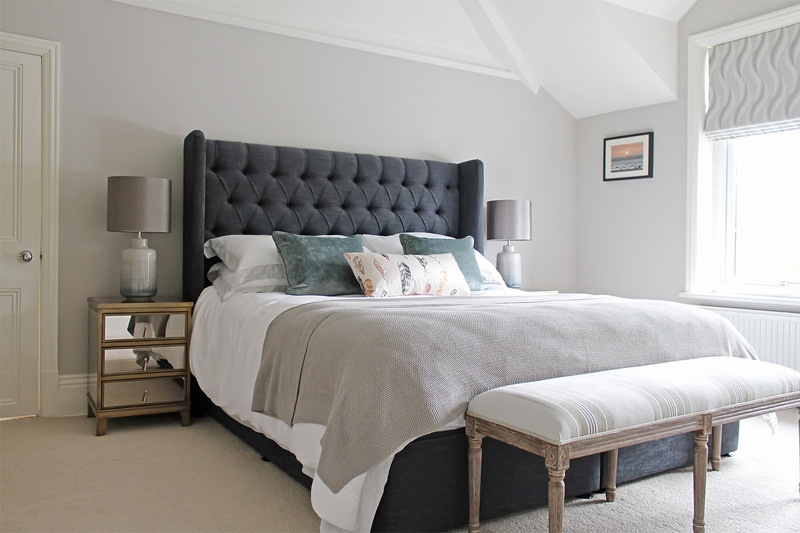 She recently launched her own online business specialising in luxury four poster and upholstered beds, to meet the increasing demand for British design and craftsmanship. 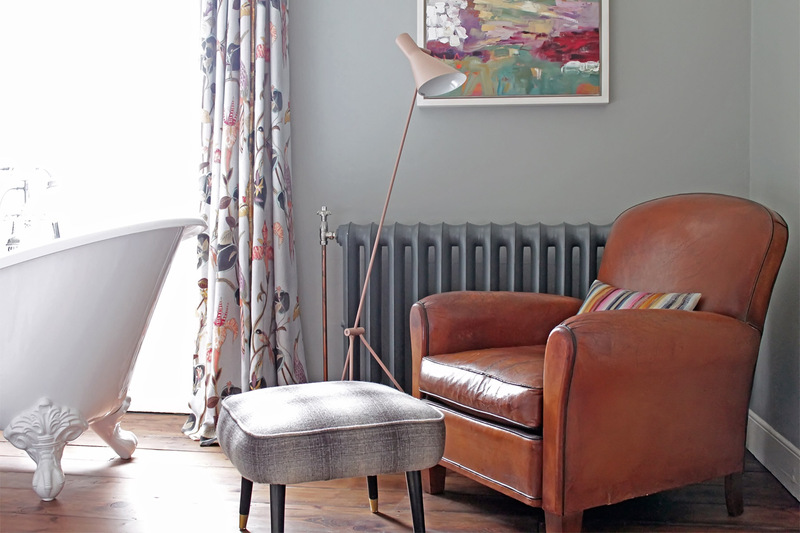 Please visit turnpost.co.uk to view the full range.